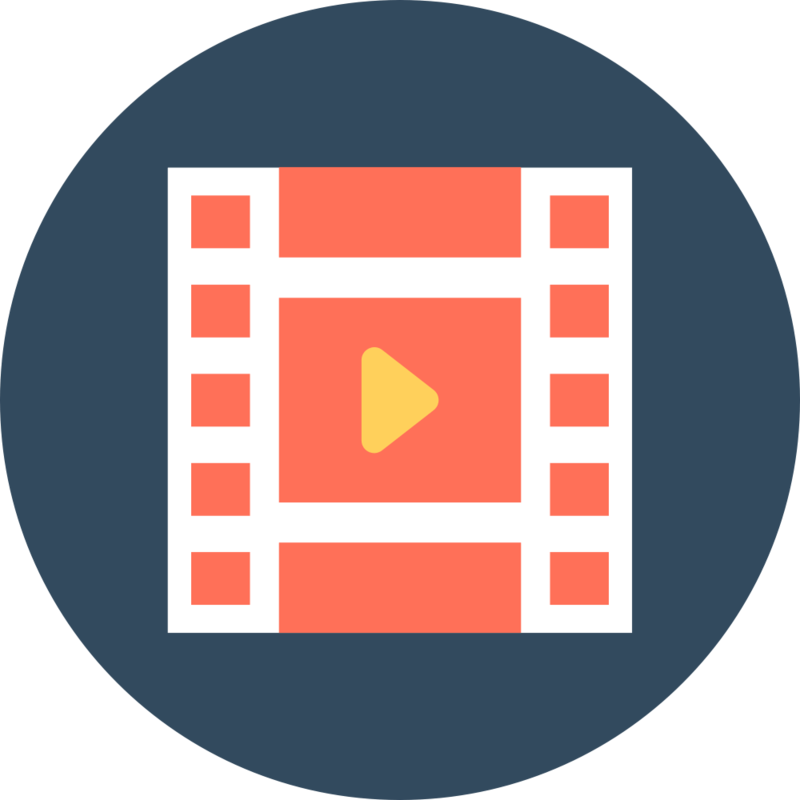 MNG Health’s award-winning Interactive Media Hub (IMH) drives both non-personal and rep-driven HCP engagement by leveraging your existing content on our proprietary platform to increase speed to market. 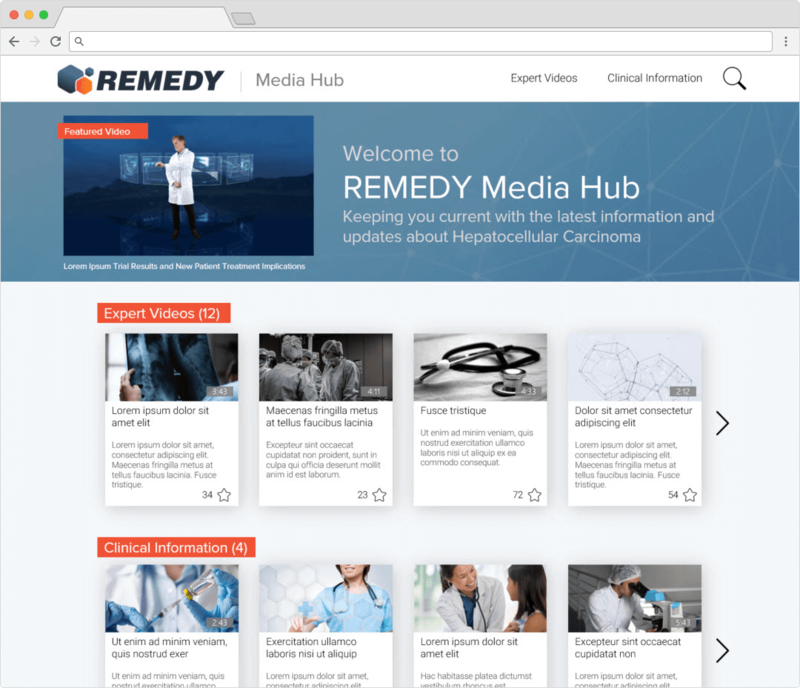 This solution provides a focused, enduring destination that complements your brand.com website where HCPs can re-engage with your content again and again. 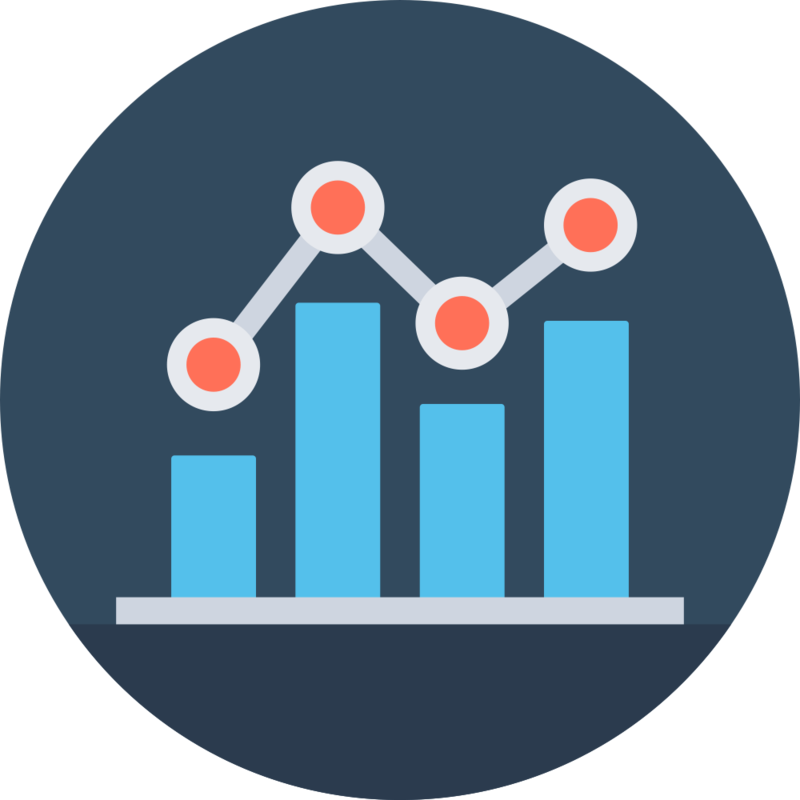 Analytics from the IMH platform enable targeted content suggestions based on individual user behaviors and aggregate data to inform future content creation. 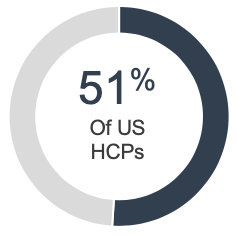 The Hub lets you optimize based on demonstrated HCP needs, so you can allocate resources accordingly, close the marketing loop, and maximize business impact. 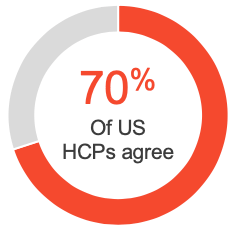 The survey results below demonstrate the value of pharma-sponsored educational content for HCPs. "It is crucial that pharma companies provide education resources routed in science to gain my trust." Do not feel any pharma company is doing a good job of providing medical education resources to physician online. To learn more about MNG Health's Interactive Media Hub, contact us using this link.